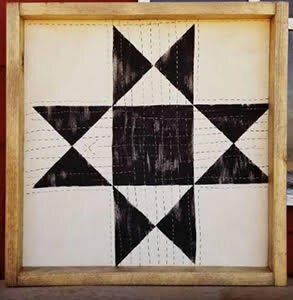 Learn how to paint your own fabulous quilt with designer and teacher Abby Hicks from Tweetle Dee Design. You will learn how to design, grid, transfer, paint, embellish and stitch your own beautiful quilt. Kits include fabric, paint, brushes, threads, background boards, and finished frames. Kit Fee $25. Instructor will contact you with details.